"Spacious suites at Keele and Sheppard!" This renovated spacious and bright two bedroom suite at 3400 Keele Street features a large kitchen with ceramic floors. There is a new bathroom vanity, new ceramic walls and floors. Close to schools, shopping, TTC and HWY 7. Call us today at 416.633.5580 to book your showing! 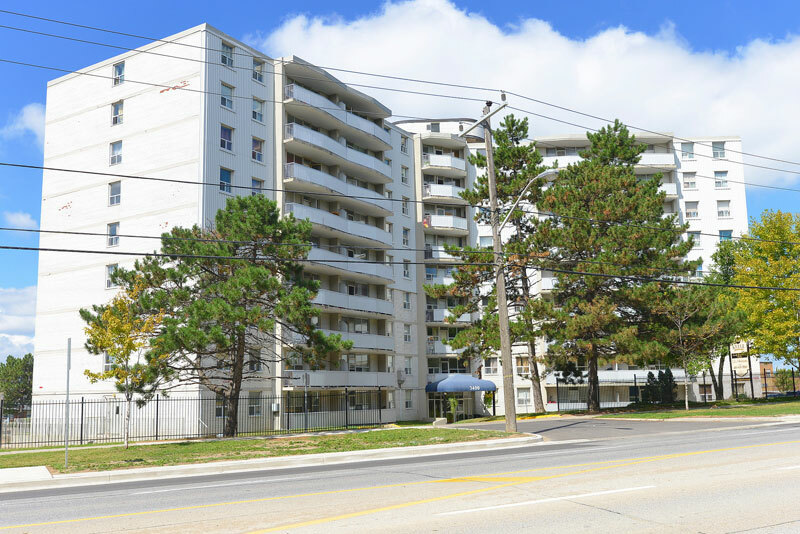 3400 Keele Street is a high rise building with new balconies, on-site laundry and renovated units. Close to schools, shopping, TTC and HWY 7. We offer the best rental value in this area. Our spacious and bright suites feature large kitchens with ceramic floors, new bathroom vanities, new ceramic walls and floors. Call us today at 416.633.5580 to book your showing!